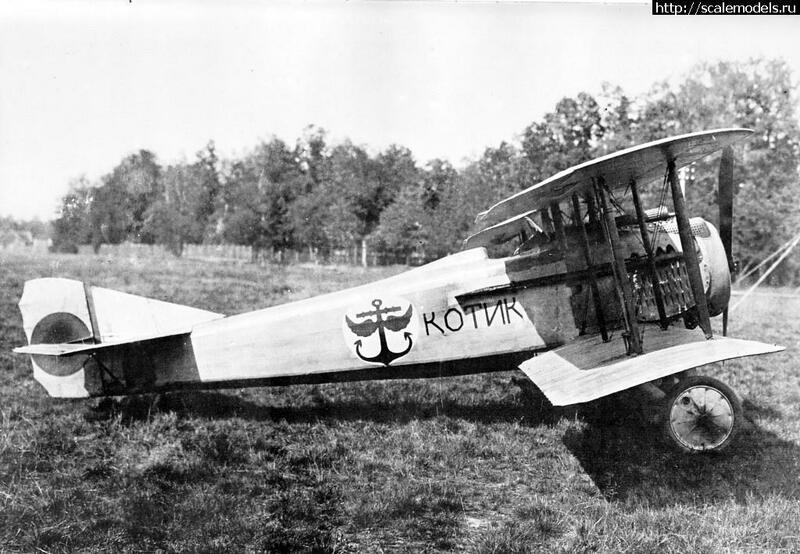 Dux-SPAD VII of 1st Navy Fighter Detachment of Northern hydro-squadron. September, 1919. Great model! 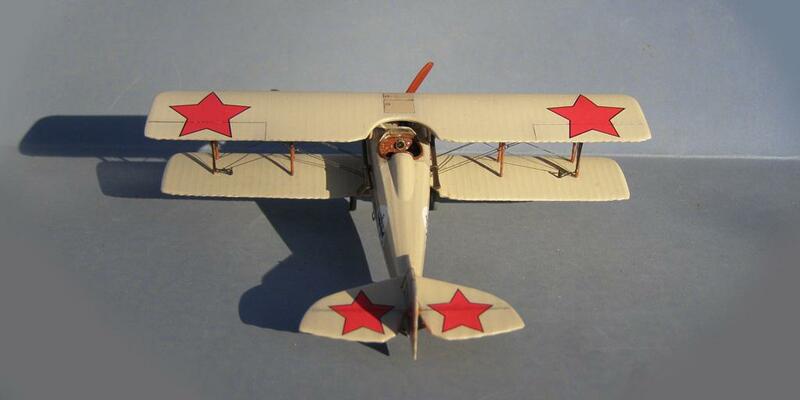 I always wanted to build a biplane but this rigging stuff keeps me out! What’s your secret? Do you make your own markings? 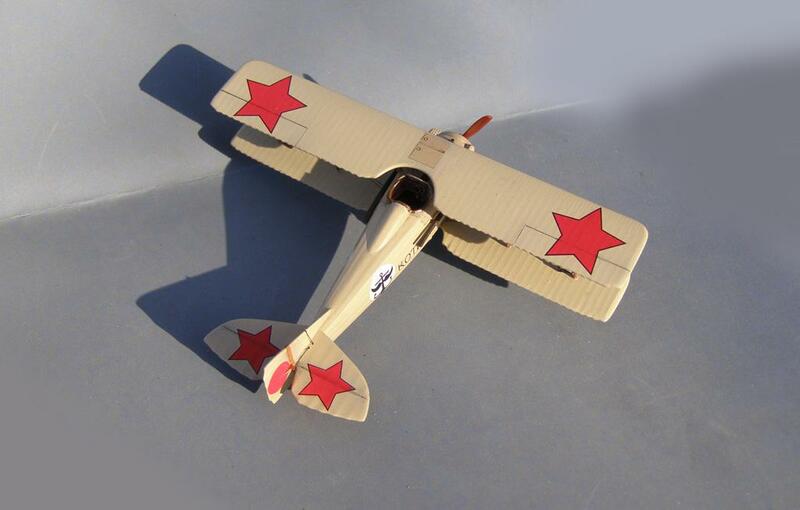 I was born in the USSR and I like airplanes with red stars. So I usually do the Soviet version of labeling, not the one who’s in the box. 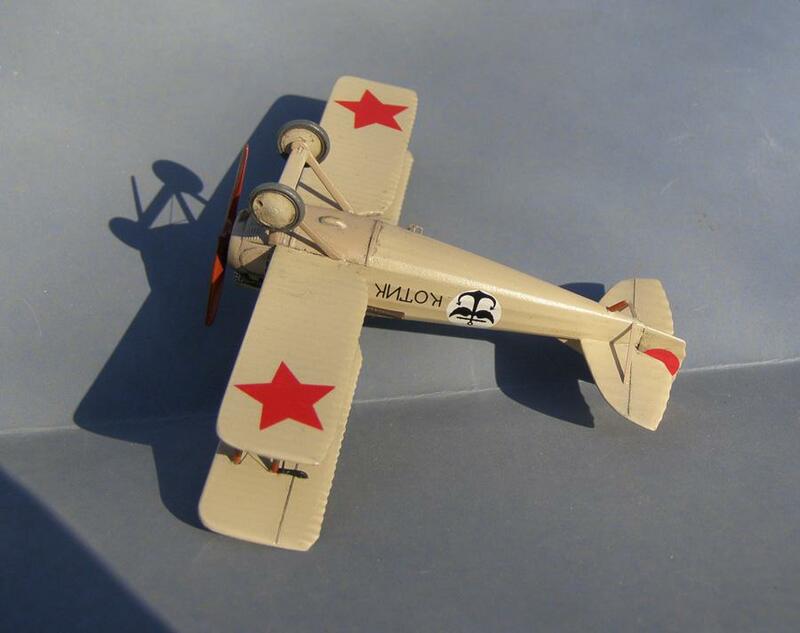 Vlad, a very nice and well built Bi-plane. How people can rig a plane I will have to find out some when, Can I borrow your little beetle, is his name Ringo? A very well done Vlad. In Russia, these beetles are called Божья Коровка. Literally: Cow God. I do not know why. 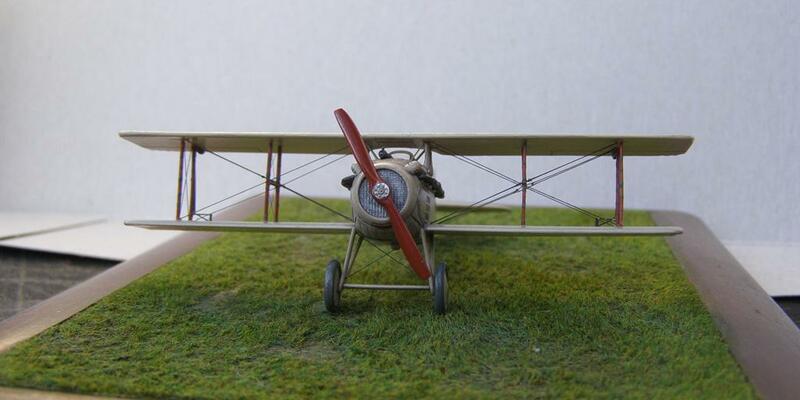 Nice clean build, I had a model “beetle” once but my pet spider had him for lunch, I keep away from planes with rigging. Great build! 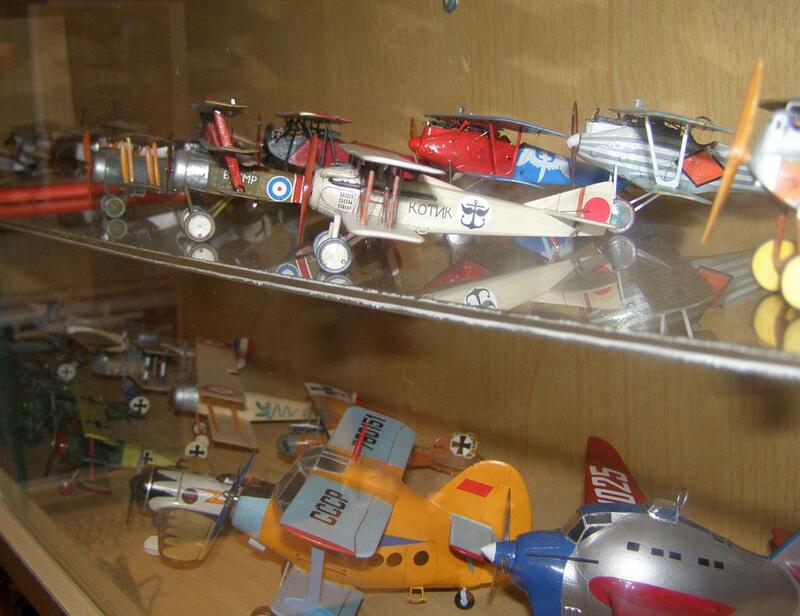 (Nice display case). 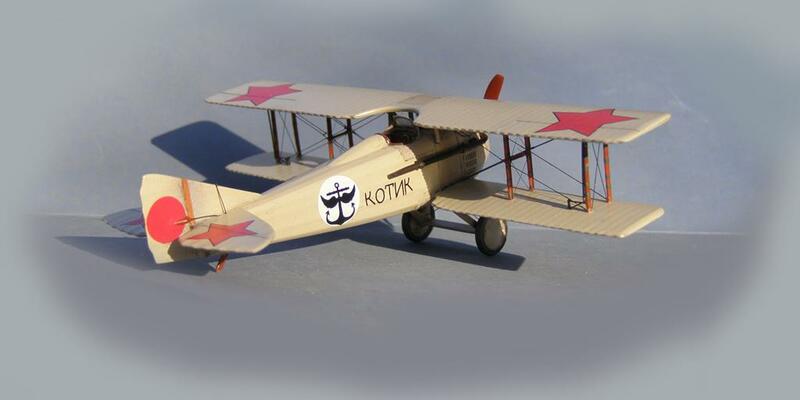 Another beautifully built model, the Russian markings really suit it. I think perhaps your beetle came from Liverpool, didn’t The Beatles record “Back in the USSR”?! Probably so. And beetle name Ringo. Simon is right. Hello Vlad. 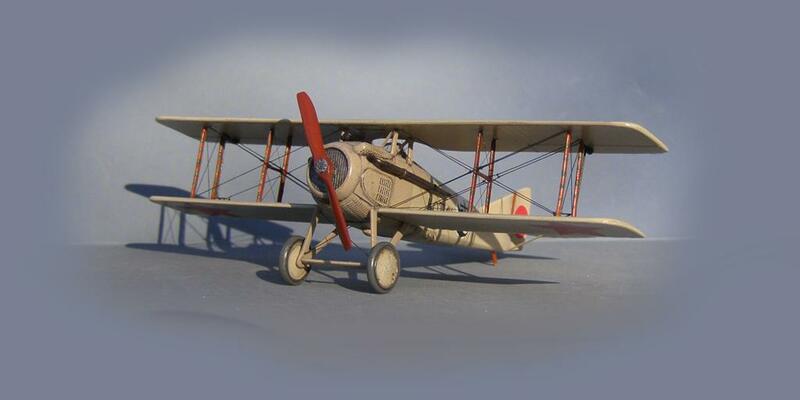 The model looks great and especially impressive in 1/72. 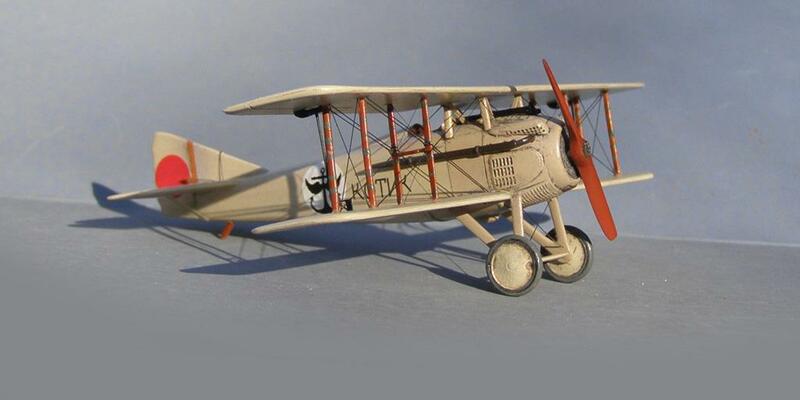 I have the Revell Germany SPAD that does not have the cockpit detail that this one has. Like others, the rigging does scare me, but taking a close look at yours along with other research, I just might give it a try. Thanks for the comment. We have a proverb: “devil is not so, as it is described!” That is, it’s easier than it seems. 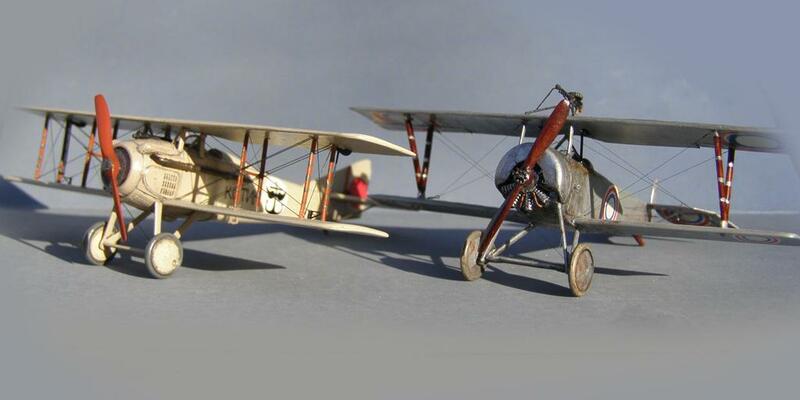 Be sure to build a SPAD from Revell. You will succeed. Absolutely beautiful. 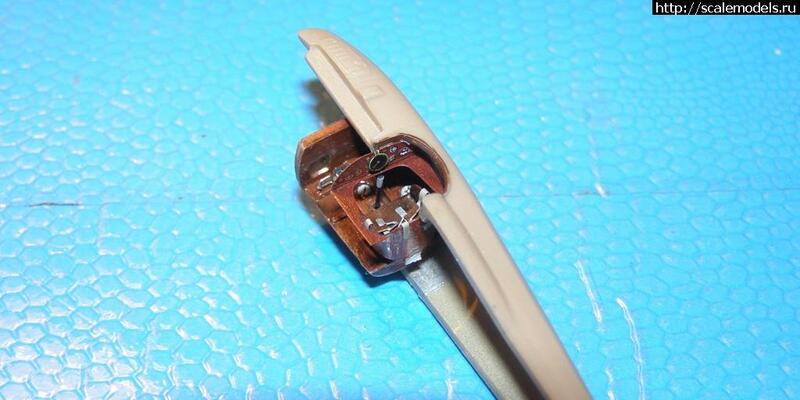 I love the Spad but would never attempt to do what you have done here. 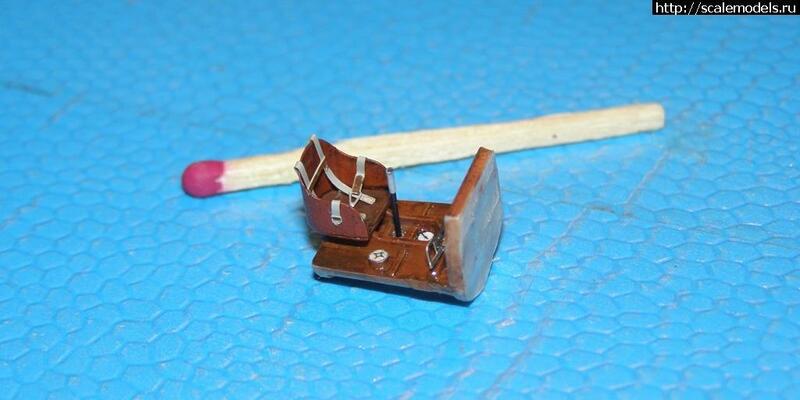 I would go blind trying to rig this, particularly in 1/72. Hang on to that Lady Bug. She does excellent rigging. Bob and Frank, thank you! Frank, certainly will cherish my little helper. This is many years after this was posted, but I have to say what a pleasure it is to see so many of the Old Time planes built. I had the pleasure of seeing many of these old beauties fly at the Olde Rhinebeck Aerodrome, back when Cole Palen was still alive. I got to meet him & inspect many of the aircraft up close. 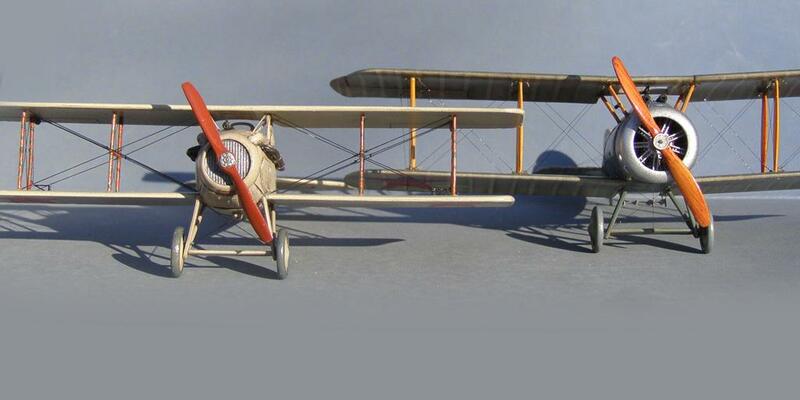 Though I love the WW2 planes I usually build & look at,the early era of aviation is really spectacular. Fine job, as always Vlad!